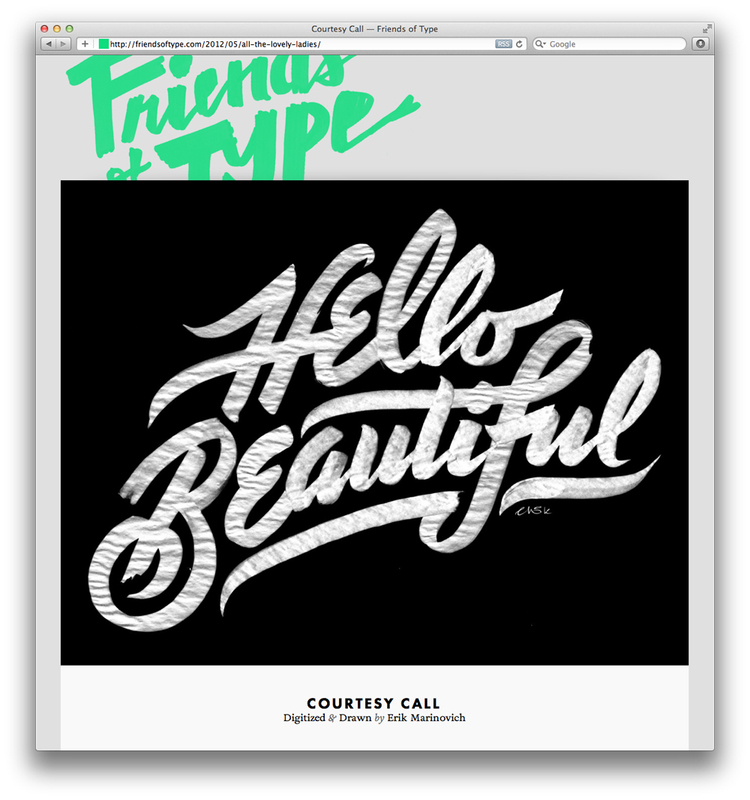 Friends of Type is an online sketchblog that features original typographic design and lettering. Created by Aaron Carámbula and I, it was originally used as a way to stay in touch after I left Brooklyn and moved West. 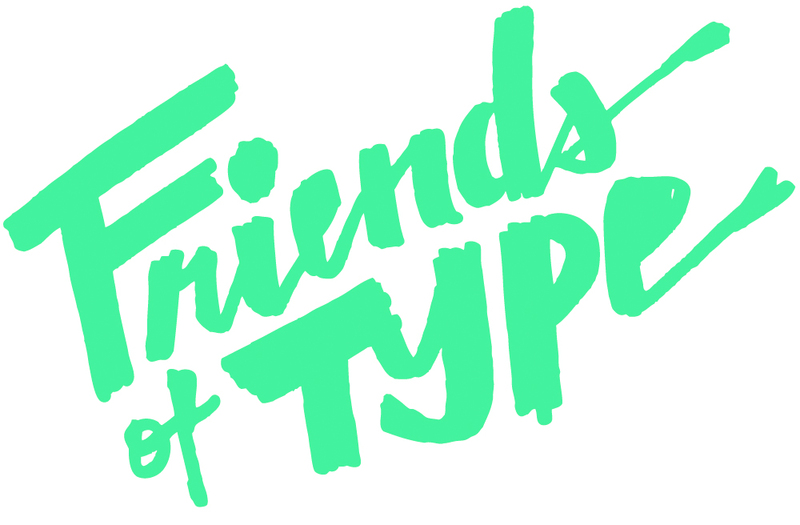 We then invited Jason Wong and Dennis Payongayong to join and together the four of us made Friends of Type into what it is today – a type and lettering collective.